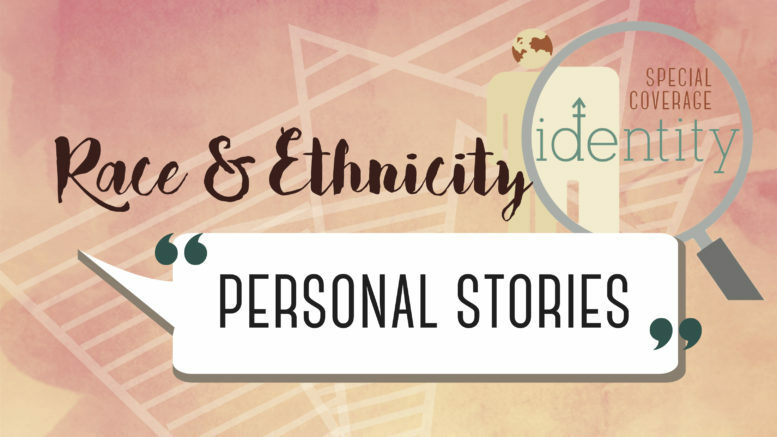 In an effort to feature individual experiences with race, the Smoke Signal asked the MSJ Community to share stories about racial identity. Student and alumni responses were taken from a survey via Facebook from February 10 to 17. Be the first to comment on "Special Coverage — Race and Ethnicity: Personal Stories Online Extension"